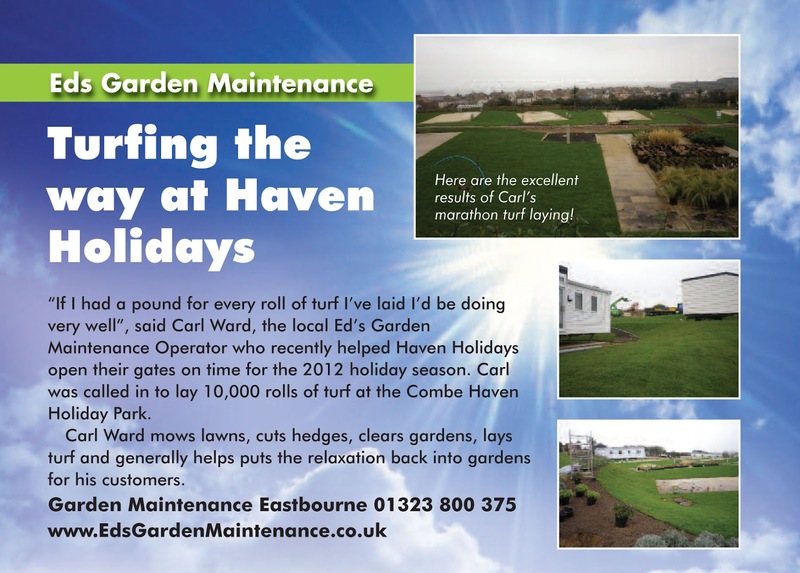 Our Ed’s Garden Maintenance operator Carl Ward based in Eastbourne has recently been busy turfing Combe Haven Holiday Park. 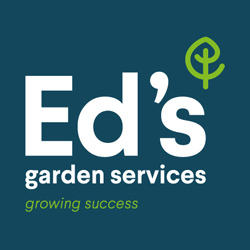 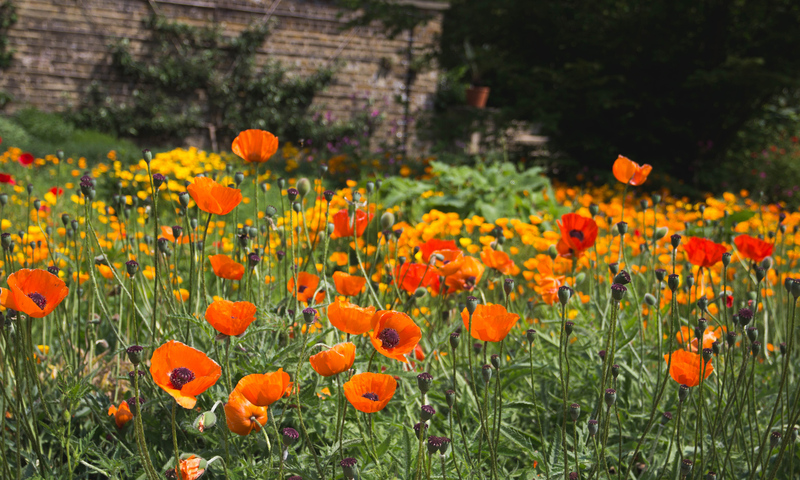 If you require any local garden maintenance work or fancy a new lawn why not give Ed’s a call or enter your details in the ‘free estimate box’ on our home page and receive a free quote from one of our professional Operators. 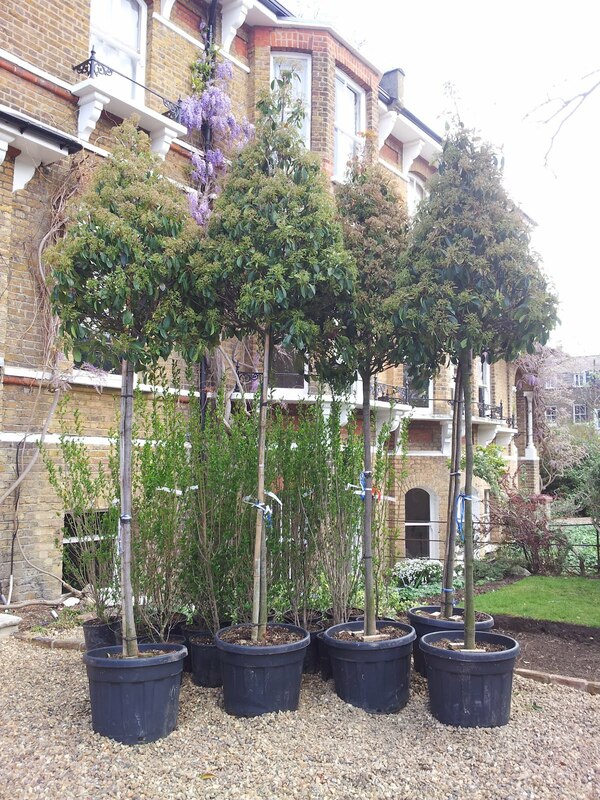 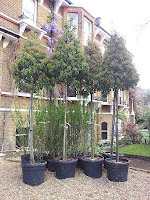 Our operator from Teddington Lucy Williams has recently been planting these beautiful trees from Italy into a local garden, known as Red Robin or Photinia x Fraseri.